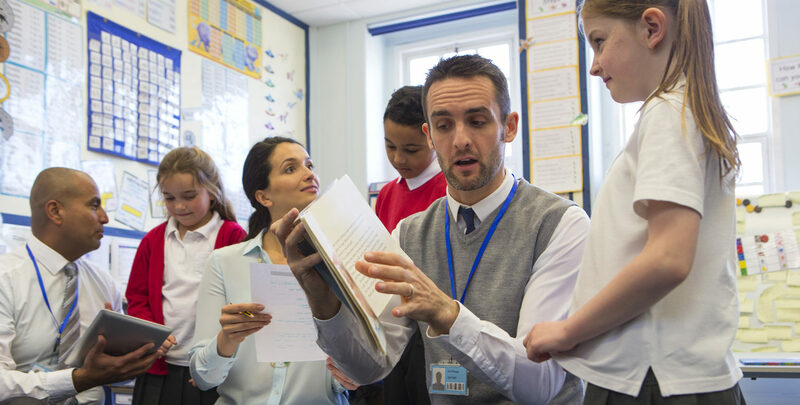 This course is for SENCOs, Teachers and Teaching Assistants in Primary or Secondary Schools aiming to deliver a highly structured programme which supports learners with literacy difficulties. Sound Discovery is a synthetic phonics programme in steps for all ages and stages. Order resources from www.espo.org/www.syntheticphonics.net (Ridgehill Publishing). Year 1-3/through KS2. This programme has complementary readers and e-readers. Up to 20 places are available for training at the Abbey Conference Centre. Places will be allocated on receipt of completed booking forms which can be emailed or posted. Letters of confirmation will be emailed to applicants placed on this course. Please check that your places are confirmed. Early booking is recommended. In the event of non-attendance, schools may be charged.